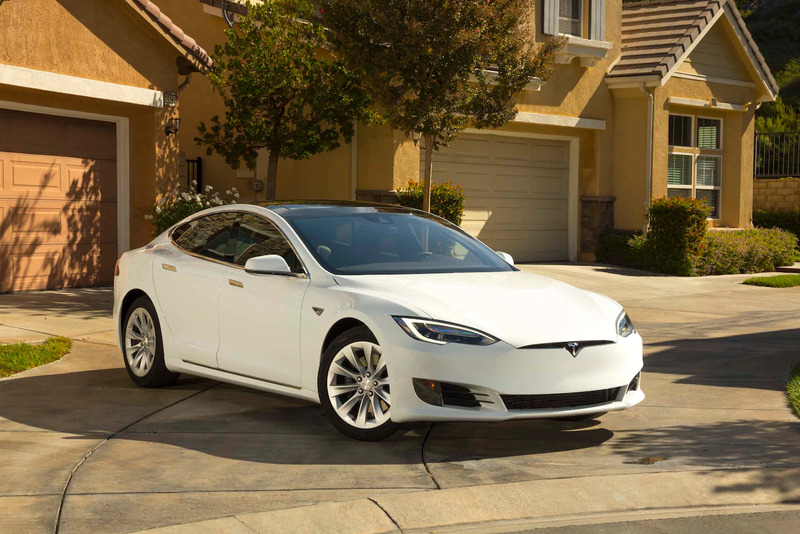 Electric carmaker disputes that its Model S is not eligible for the incentive. Tesla’s Model S has been removed from a list of cars eligible for a German subsidy program designed to jumpstart EV sales. According to news agency Reuters, the issue stems from the Model S eclipsing the 60,000 euro ($71,500) price cap set for the program, an issue that Tesla denies. Removal from the subsidy program means that Model S buyers are not eligible for a 4,000-euro ($4,750) subsidy for all-electric vehicles (plug-in hybrid vehicles receive 3,000-euro credits). Just as Tesla indicated, I was able to configure a qualifying Model S on the company’s German website (teslamotors.de) to come in under the 60,000-euro threshold. A base Model S 75 D with no-cost Solid Black Paint and no options rang up at 69,019-euro cash price, but stripping out the 11,090-euro Value Added Tax gives a price of 57,929 euro, just under the price cap. The outcome of this Model S dispute remains unclear, but even if the matter is not resolved in Tesla’s favor, if the Silicon Valley automaker can ramp up production and distribution of its new Model 3 for Europe, it will certainly have a vehicle that qualifies for the program.